Peter Moser is a master student of Computer Science at the Free University of Bolzano/Bozen and a Linux enthusiast for many years. Since the beginning of his master studies Peter works on a patch for the PostgreSQL server to assist an ongoing research. 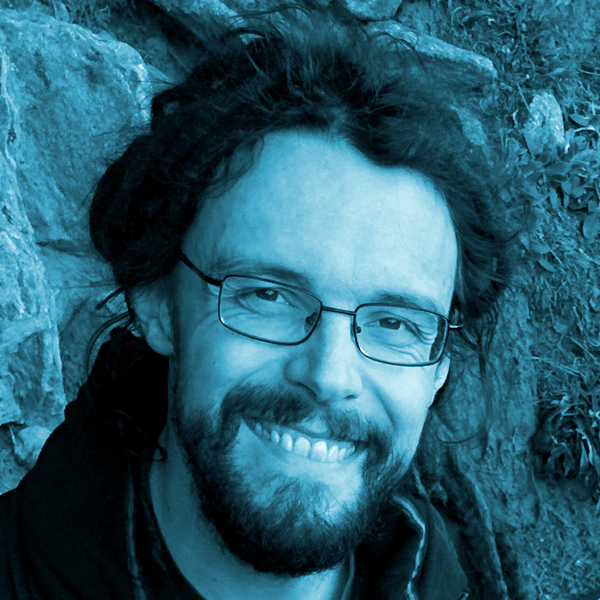 These experiences gave him insights into the kernel and community of PostgreSQL.